With Karl Stefanovic dumped after crisis talks at the Nine Network, speculation about what the future of the Today show may look like is rife. Following Peter Stefanovic's shock exit from Channel 9 after 15 years to "explore new opportunities" yesterday, brother Karl was axed as the host of Today, although he will remain with the network. While The Daily Telegraph broke speculation surrounding Peter's fate, the news comes just two weeks after the Today Show boss Mark Calvert also "stepped down" after a "rollercoaster five years". With ACA Executive Producer Steve Burling stepping into Calvert's role, The Daily Telegraph wonders whether the entire Today Show panel will undergo a shuffle. So who is best placed to replace the current A-team should the axe strike again? WHO COULD REPLACE PETER STEFANOVIC? Newsreader Brenton Ragless. Picture: Justin Lloyd. South Australian Brenton Ragless is a hot favourite to fill the Weekend Today hosting chair with the respected journo flown in to cover for Peter in the past. Earlier this year, Nine insiders told The Daily Telegraph that the 41-year-old broadcaster was "absolutely delightful". Tom Steinfort is another potential replacement, given he's already had a stint in the seat back in 2017. Currently a 60 Minutes reporter and multi-award winning journalist, Steinfort - like Peter - did time as a European foreign correspondent for Nine. 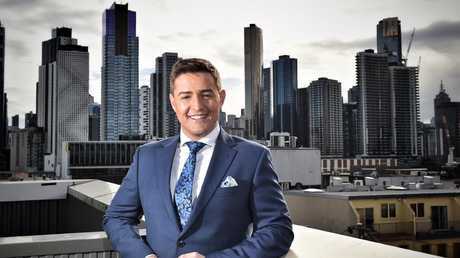 Sources say former Nine News Melbourne reporter Seb Costello could make a comeback to the network for the Weekend Today hosting role. 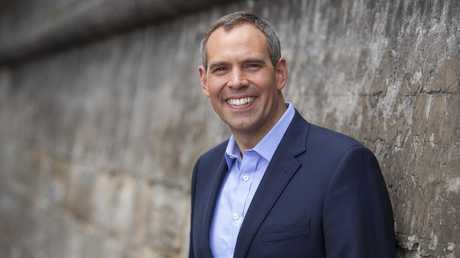 Following in Peter's footsteps, young gun newshound Costello had run as Nine's London correspondent back in 2017, before becoming "burned out" and leaving the network. Costello is currently the news presenter for Triple M's Host Breakfast program, but his warm on-air persona would be well-suited to the role. WHO COULD REPLACE KARL STEFANOVIC? Brenton Ragless and Deb Knight are hot favourites to lead Today. If he doesn't take Peter's job, Brenton Ragless seems to be the frontrunner for Karl's with the South Australian already being seeded into the program hosting alongside veteran journalist Deborah Knight over the non-ratings summer period. While Ben Fordham is always floated as a replacement for Karl, the 2GB host told The Daily Telegraph back in October: "I have no intentions of going back to Today." Filling in for Karl now and again, Fordo is always a favourite among viewers. Channel 7's Michael Usher is another name being thrown around industry circles. 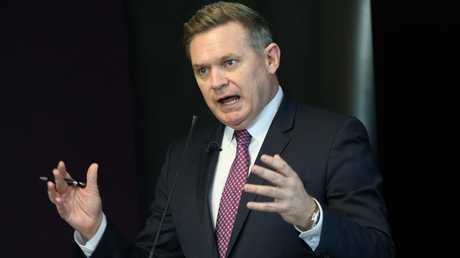 Although the highly-regarded broadcaster strayed from Nine to their biggest rival two years ago, TV insiders believe he could be the man for the job. 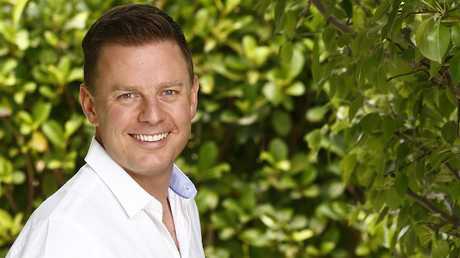 David Campbell is another contender considering he's already part of the Today family. Although not a qualified journalist, Campbell currently hosts Today Extra alongside Sonia Kruger so he is well-versed on understand the Today labyrinth. WHO COULD REPLACE SYLVIA JEFFRIES? Nine executives have a keen eye on rising reporter Sophie Walsh. 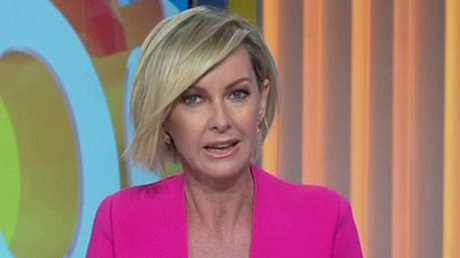 Cutting her teeth as a reporter and weather presenter at Nine News in Brisbane, 33-year-old Walsh has appeared on both the weekend and weekday Today Show in various capacities over the past 12 months. Perth news anchor Tracy Vo is also being reported as a replacement for Jeffries. Vo, 35, has been with the network since 2007 and is believed to be close friends with Jeffries. Currently filling in for Jeffries while she's on leave, Lara Vella has been a regular Today Show team member for the last couple of years, primarily as the show's staple Sydney reporter. Deborah Knight seems to be the go-to girl around Nine. Knight is regularly brought in to cover the Today Show A-team when they're absent, whether it be the main hosting role or newsreading gig. She also picks up the slack on Today Extra and A Current Affair when a presenter is required. 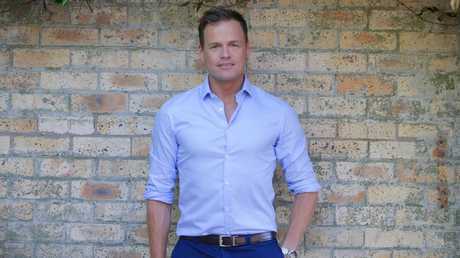 The highly-respected journalist joined Nine in 2011 as the Weekend Today news presenter, before being appointed co-host in 2015 until 2017.
WHO COULD REPLACE RICHARD 'DICKIE' WILKINS? The Daily Telegraph noticed Nine gave E! Australia host and model Ksenija Lukich a run as the entertainment reporter on Weekend Today a couple of weeks back. For a first timer, the 28-year-old held her own on the show, but is yet to reappear for a second stint. Britt Cohen is another rising star within the Nine network that covers entertainment and lifestyle stories for Today Extra. Previously a producer for both Today and Today Extra, Cohen is often cover major red carpet events scoring interview with big Hollywood celebrities. WHO COULD REPLACE TIM GILBERT? Popular sports reporter Erin Molan has been keeping the sports seat warm of the summer period, proving she's got what it takes. The 35-year-old new mum has been with nine since 2010, before joining with NRL Footy Show in 2012 as a roving reporter. It wasn't long before Molan rose through the ranks, eventually becoming the host of the NRL Footy Show before it was axed earlier this year. It could be a matter of going what to what you know for Cam Williams who was previously the Today Show sports reporter from 2006 to 2010. Currently presenting the nightly sports report on Nine News Sydney from Sunday to Thursday, Williams also co-hosted Weekend Today for a period. He did briefly leave the network in 2016, but returned before the year was out becoming the sports editor for Nine News Sydney after Ken Sutcliffe retired. Channel 9 refused to comment when contacted.